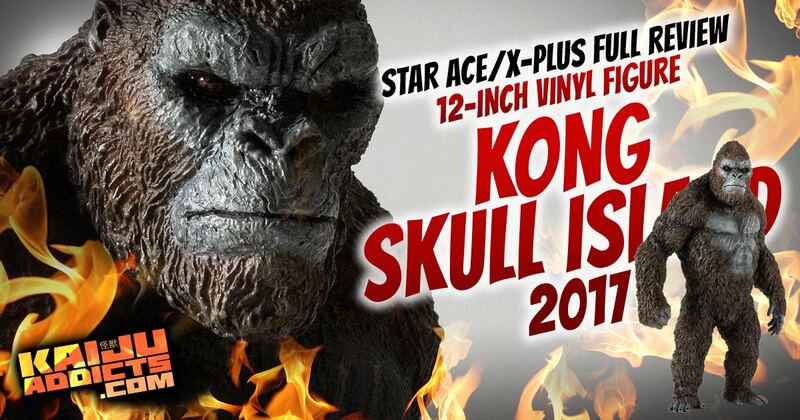 Q&A: Is there a Deadline to order the Star Ace Kong Vinyl Statue? Kaiju Addicts Q&A Posts are informal posts highlighting recent questions sent in. 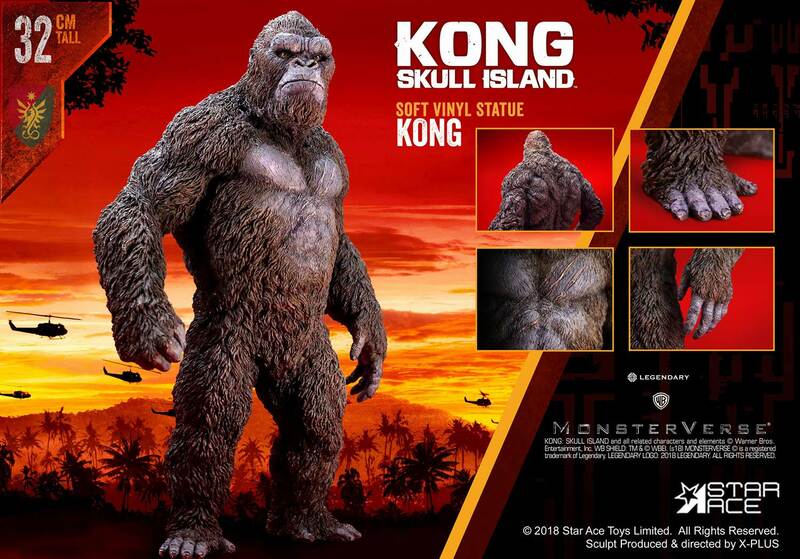 Question: Is there a time limit to order the Star Ace Kong Skull Island Vinyl Statue? 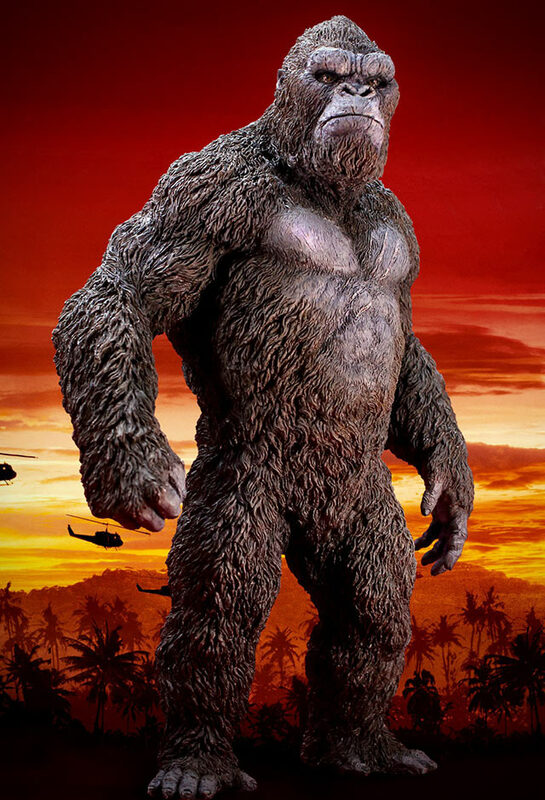 PHOTOS COURTESY OF STAR ACE.KONG SKULL ISLAND and all related characters and elements © Warner Bros. Entertainment, Inc. WB SHIELD: TM & © WBEI. (s18) MONSTERVERSE © is a registered trademark of Legendary. LEGENDARY LOGO: 2018 LEGENDARY. 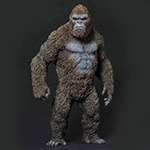 The Star Ace Kong Skull Island 32cm Soft Vinyl Statue which X-Plus has been showcasing at toy and model shows is finally going up for pre-order this week. International distributors were contacted early Monday morning and given details on this release.